One of the most transformative effects of privatisation was the emergence of low cost budget airlines. Travelling and holidaying abroad was no longer the purview of the wealthy elite, but accessible to all classes. As someone who travelled plenty in his youth, I am a true believer that travel broadens the mind. Even when one looks beyond the difference this makes in Pounds and pence, just think of how much more exciting, interesting and cultured air travel has made the world. That is why there is a social, as well as economic, argument for an additional runway somewhere in the south east of England. An open, outward facing Global Britain needs new runway capacity. However, evidence and facts cannot be bucked. We need to do so in the most cost-effective and environmentally friendly way possible based on the evidence. The terrible environmental consequences of a 3rd Runway are well known. Due to its unique proximity to London compared to similar hub airports environmental consequences of an additional runway will be worse at Heathrow than anywhere else. 24% of all the people who suffer from aviation noise pollution in Europe live under a Heathrow flight path and a new runway will cause 2m people to be more adversely affected. It will also be almost impossible to reconcile more flights with the government’s legally binding targets on air quality unless the new capacity at the 3rd Runway is barely utilised. However, one seriously underscrutinised area is the lacklustre business case for Heathrow. Heathrow currently has a gearing ratio of over 80%. This is extremely concerning. Thames Water has a comparable gearing ratio and has been told to reduce it. The Civil Aviation Authority has said that the National Air Traffic Services (NATS) should restrict its gearing ratio to 65%. This is bad news for Heathrow Airport’s shareholders. Indeed, if I were one of Heathrow’s foreign shareholders and investors I would be looking for other projects to invest in. There is one clear and simple way for Heathrow to raise revenue and fund a 3rd Runway: raising landing charges. However, this will have a deleterious effect on the airport’s competitiveness. Increased costs will be passed on to airlines and passengers, but they may not being willing to pay. If airlines decide to scale down their operations in response to increased landing charges, then the negative consequences will be felt by the entire economy. I don’t want to see an uncompetitive or unprofitable Heathrow. Far from it. Heathrow is here to stay and I want to see it flourish and be as profitable for its shareholders as far as it can be, without additional environmental damage. So far, Heathrow has refused to commit a definite scale for which it will increase landing charges. 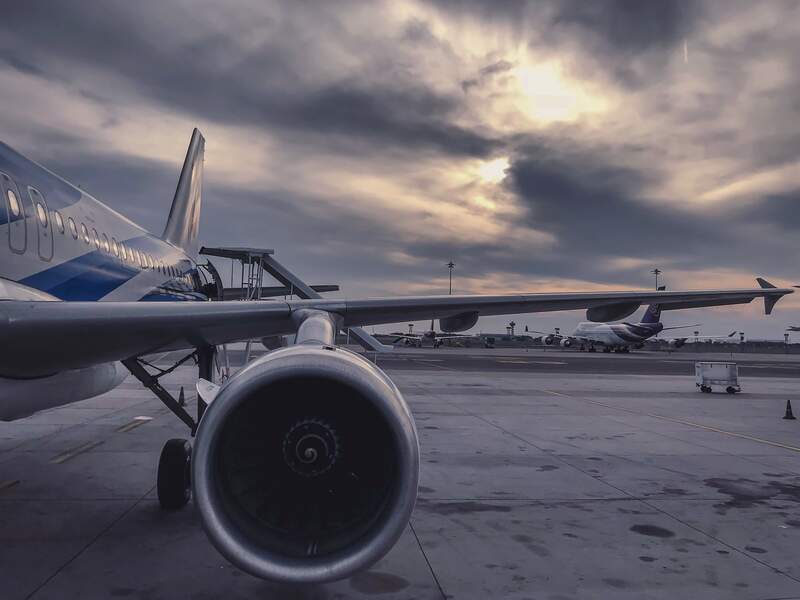 The Transport Select Committee recommended that the Government require Heathrow to freeze landing charges in real terms in order to provide certainty to passengers and businesses. I was very disappointed to see that this part of the recommendation was not in the final Airports National Policy Statement (NPS). What’s worse, taxpayers may have to subsidise this madness. Up to £13bn will have to be spent on improving local infrastructure. The Government has said that taxpayers will pay for a proportion of these costs, but hasn’t put a limit on how much. Moreover, the Government has based their predictions on the assumption that 15% of routes will go to domestic flights. If any of these routes become less profitable then Heathrow will need to shed these routes, or the Government will have to preserve them through something called a Public Service Order (PSO). This would involve significant ongoing taxpayer subsidies. It doesn’t have to be like this. We don’t have to make a choice between the economy and the environment. A 2nd Runway at Gatwick would be better than a 3rd Runway at Heathrow for businesses, the taxpayer and the economy. Given the uncertainty Heathrow faces if it raises its landing charges, it may even be better for Heathrow’s shareholders!